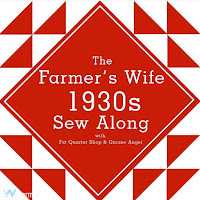 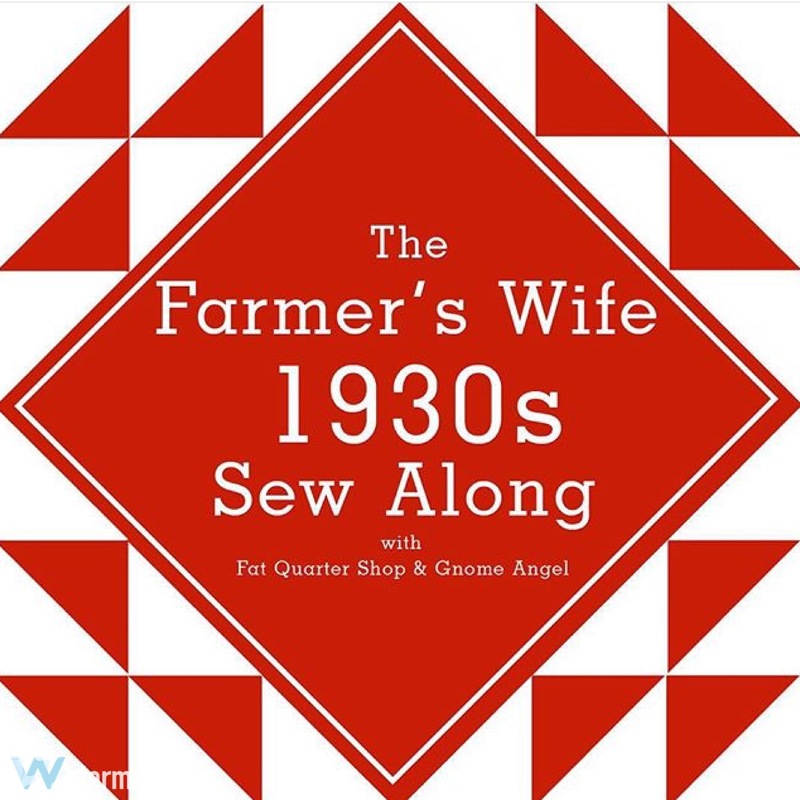 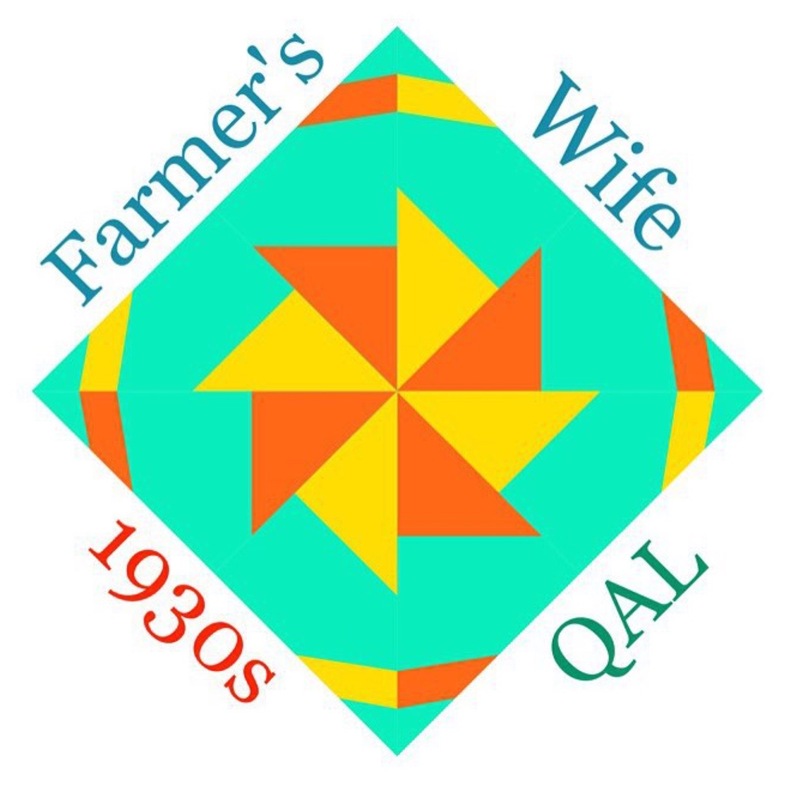 "The Farmer's Wife 1930's Sampler Quilt"
There are two quilt alongs about to kick off for the new Book by Laurie Aaron Hird. 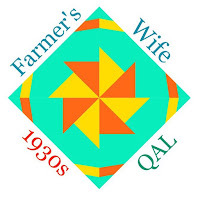 I have decided to play along as I know if I don't I will be kicking myself once the blocks start appearing online. 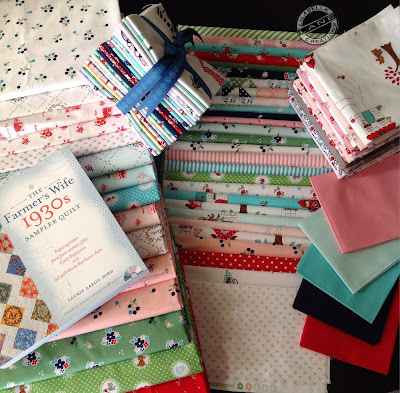 I have decided to use my Tasha Noel stash and make a soft, girly version.